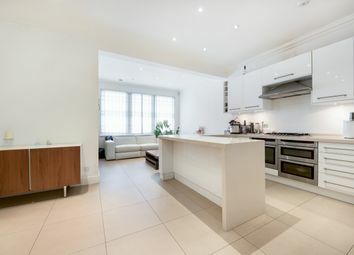 The current property offers a contemporary open plan kitchen/dining area, utility room and garage on the ground floor. 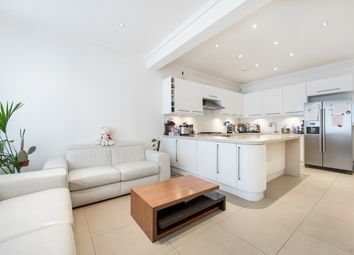 The first floor provides further entertaining space, two double bedrooms and a family bathroom. 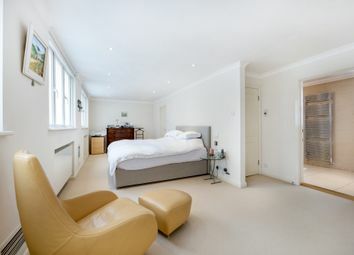 A large master bedroom with en suite and dressing room is positioned on the second floor. 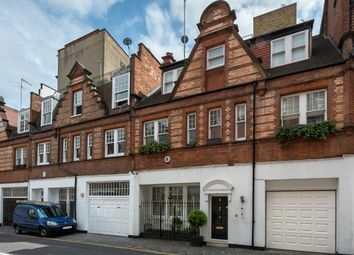 The property has planning permission for construction of a single basement extension which would which would add a further 650 sq. Ft. And increase the internal area too approximately 2,624 sq. Ft.